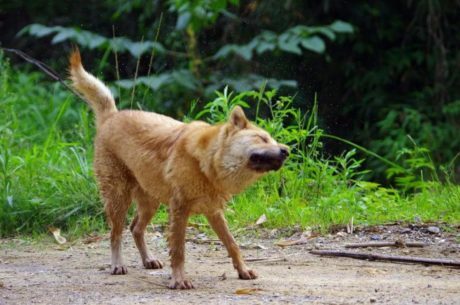 Jingba is the Chinese royal dog. They are small in size, lively and gentle. They do not need much exercises, and do not destroy furniture. 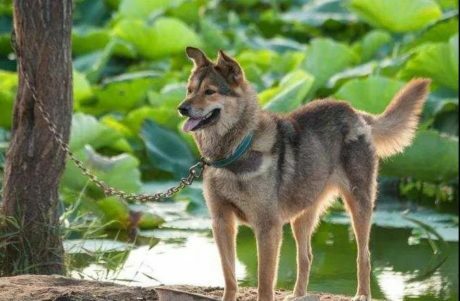 People lived in the palaces were lonely, and Jingbas were their best companion. 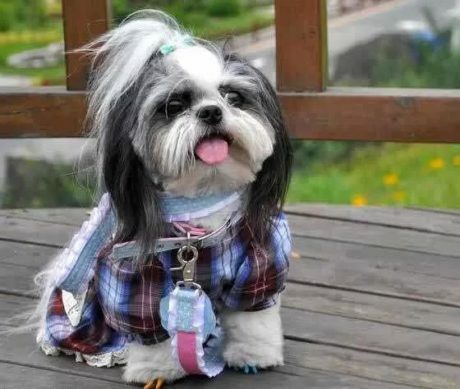 The famous Express Dowager Cixi also kept one. Jingbas have a lot of colors. Now the most common colors are white, black and brown. They are adaptive to city life. 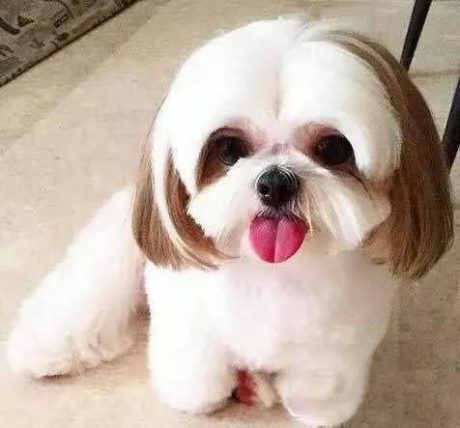 They are ideal city dogs. 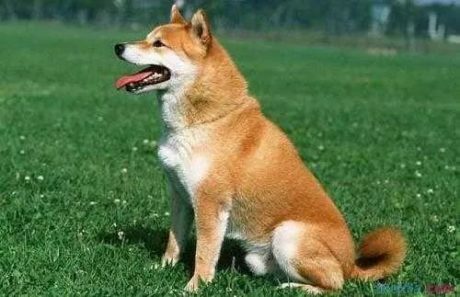 They look quite like the Japanese Shiba Inu. Actually, they do have the same ancestors! They are brothers! Songshi originated from Tibet. 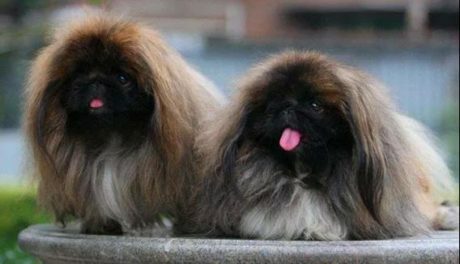 They look like small lions, and are welcomed by people. 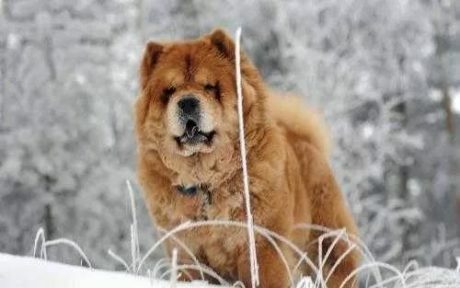 But they have thick fur, so it is difficult for them to adapt to the warm zones. 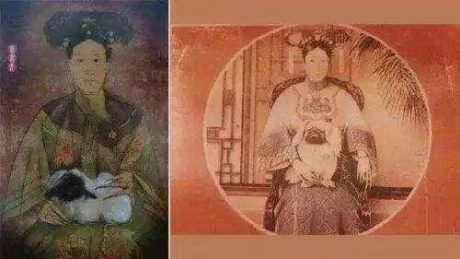 The same as Songshi, Zangao also originated from Tibet area. But they have very different characters. 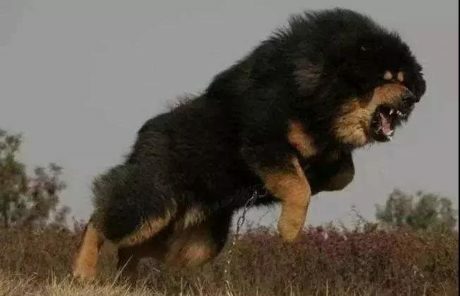 Zangao are ferocious dogs. They are very good at attacking. They are good helpers when the nomadic people are hunting. 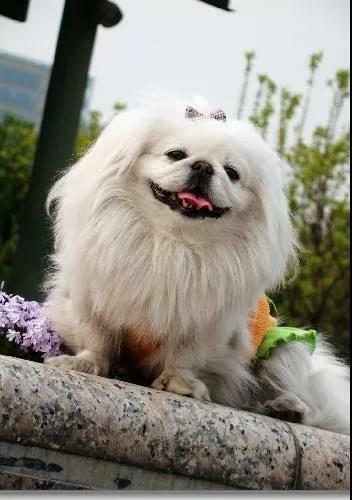 They are the most liked kind of dogs of Chinese rich people. 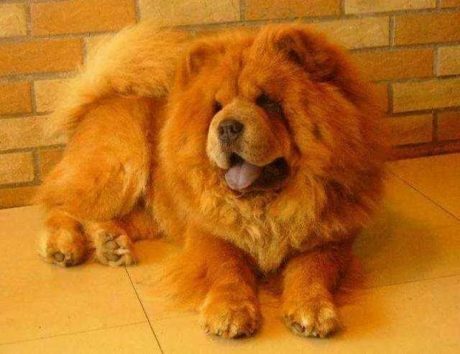 The price of a Zangao is usually higher than 20000 RMB, and a purebred Zangao costs more than 100000 RMB. But, they are very aggressive. News reporting that Zangao killed some people occurs every year . 如果真的喜欢藏獒，最好还是让他们生活在自然的环境中！不要把它们放在屋子里饲养！If you really like Zangao, please let them live in a natural environment! Don’t keep them in houses! 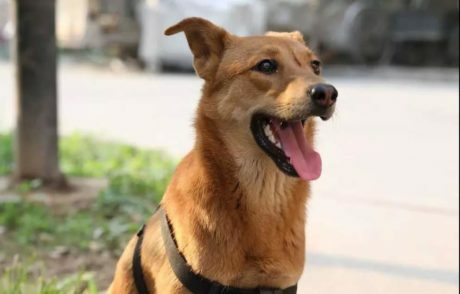 “Xi Shi” is the name of a gorgeous beauty in ancient Chinese tales. 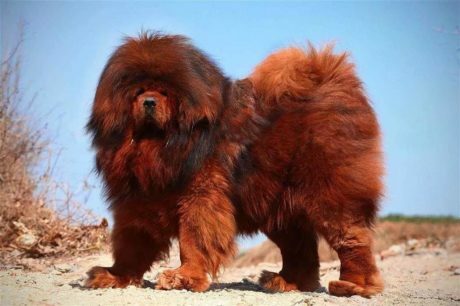 Xishi Dog is named after the beauty Xi Shi. This is because that they are really beautiful, and also very cute! They are gentle and lively. If you have a Xishi, it just likes that you have a daughter! 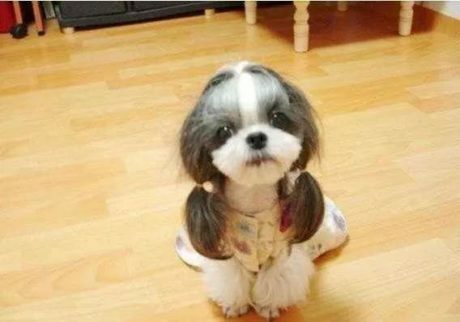 They have long hairs, so Chinese people like to give them haircut. They are so cute, so it absolutely worth the cleaning work for their hairs! 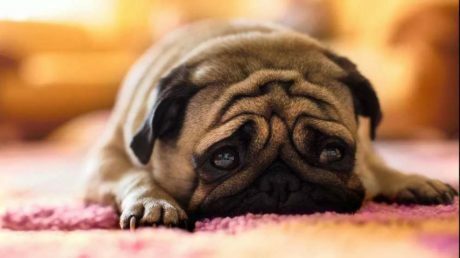 Finally, let’s have a look at the star dog – Pug! 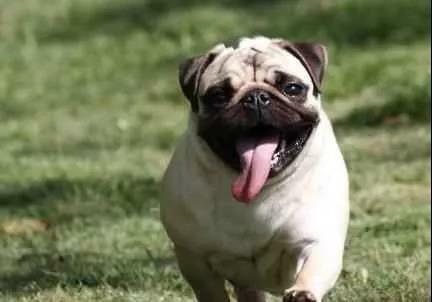 Pug is welcomed everywhere around the globe, but few of people know that they are from China! They were brought to France in the 17th century, and then introduced to different countries. Even though they have a sad face, they are actually very optimistic gentlemen. 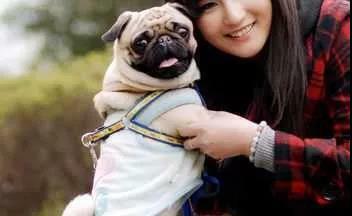 Do you like these Chinese dogs? Aren’t they really cute? 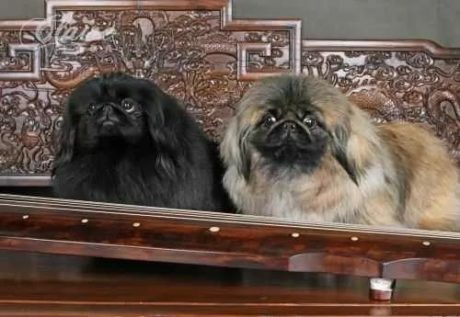 0 responses on "These Puppies' Hometown is China! / 这些狗狗的家乡是中国！"